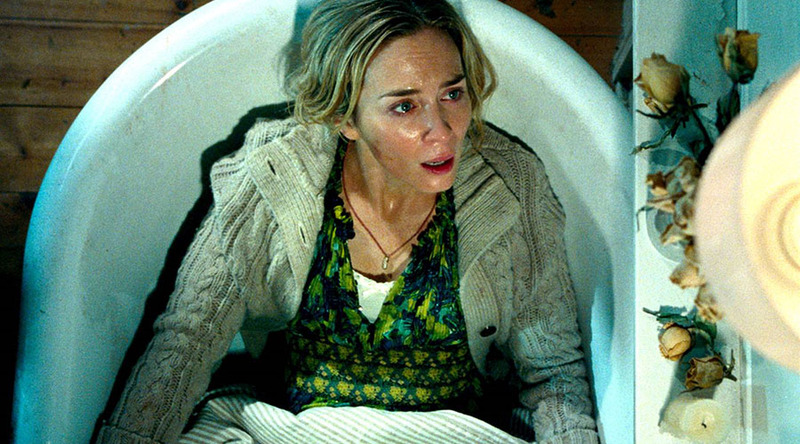 Watch Emily Blunt and John Krasinski Stay Silent to Survive in the very Creepy A Quiet Place Trailer! 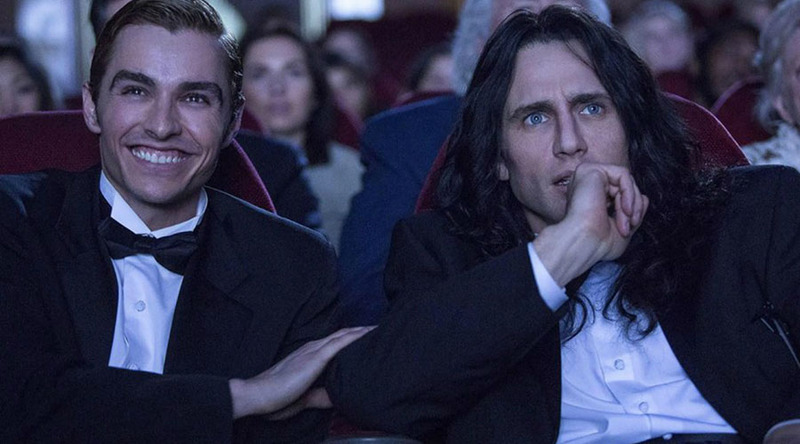 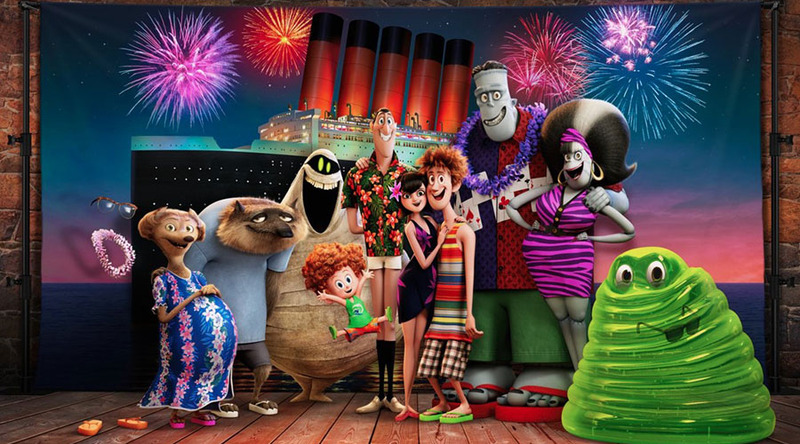 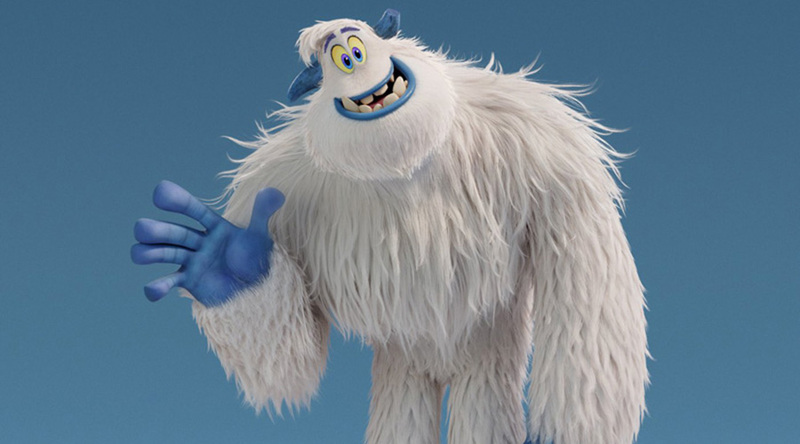 Watch the First Trailer for Hotel Transylvania 3! 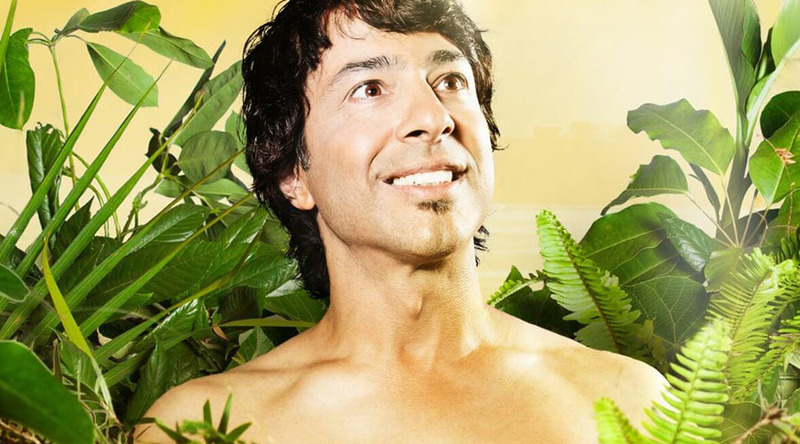 Comedy favourite Arj Barker returns to Brisbane Powerhouse! 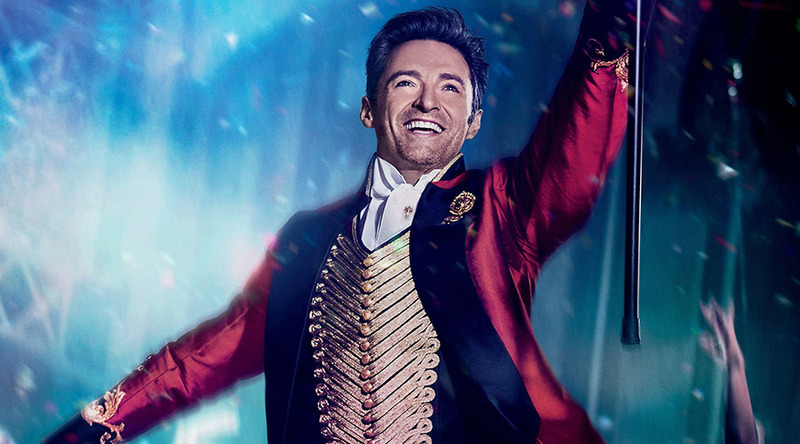 Watch the New Trailer for The Greatest Showman – In Cinemas Boxing Day! 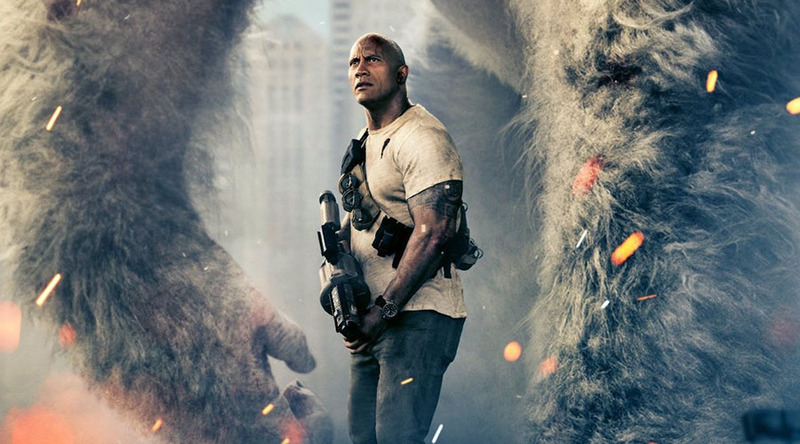 Watch Dwayne Johnson Battles Giant Monsters in the First Official ‘Rampage’ Trailer! 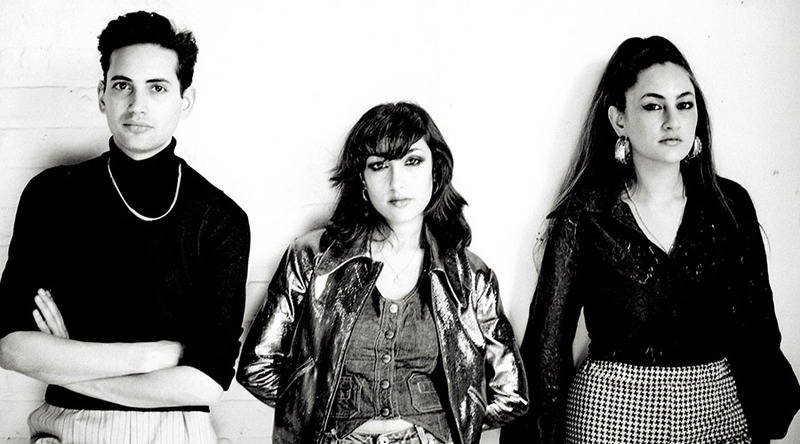 Kitty, Daisy & Lewis Australian Headline Tour coming February 2018!